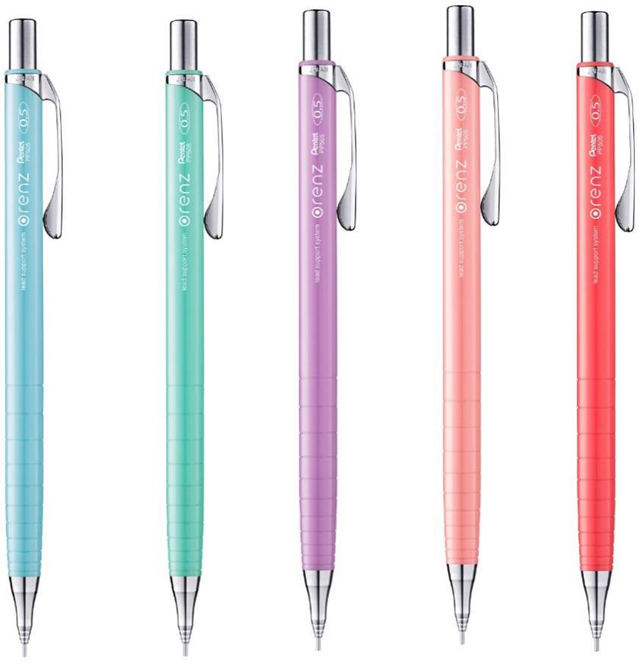 NEW LAUNCH: Orenz Gelato, Candy Mix & Metal Grip Automatic Pencil. We know you can’t get enough of Orenz Automatic Pencil, so now we have added 3 more to the Orenz family. Inspired by Gelato ice cream, it comes in Cherry Red, Mint Green, Peach Pink, Soda Blue and Berry Purple. Available in 4 pop candy colours. Ridged metal grip for a firm and non-slip writing. Provide a stable control and maximum comfort. Available in both 0.5mm & 0.7mm. Don’t know what Orenz is? Now here’s your chance to learn about the life changing Automatic Pencil. What’s different about Orenz Automatic Pencil? 1. No breaking lead – comfortable and continuous writing without advancing a lead. 3. 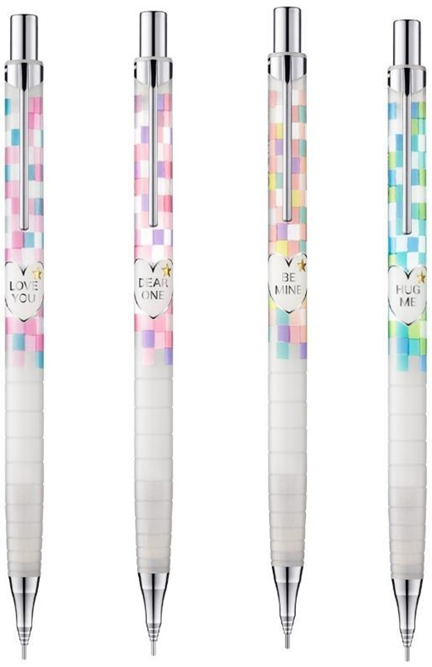 It feature a unique anti-breaking lead system – click once to extend lead and keep writing until Super Sliding Sleeve retracts fully into barrel.